Founded in 2007, by Brad Mills, A-Luxury Detailing provides customized protection solutions to clients across the world. We've taken care of concours winners, multi-vehicle collections, family heirlooms and more. 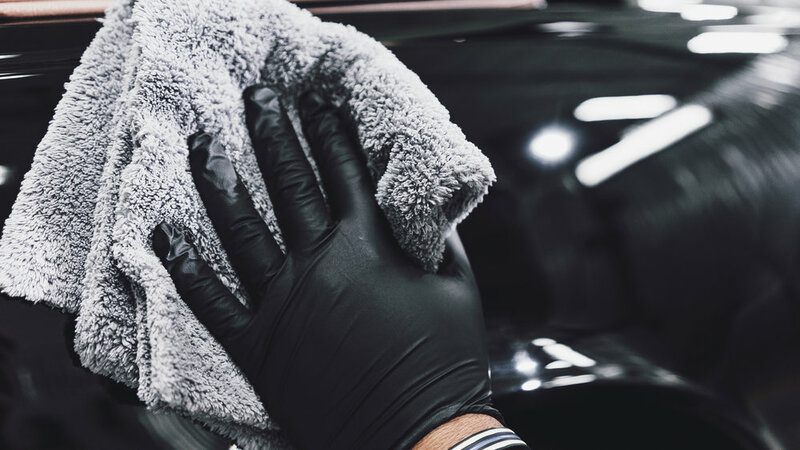 Detailing is our passion, and we would love to help you protect yours. A-Luxury Detailing offers a wide variety of services to meet the needs of the most discerning clients. 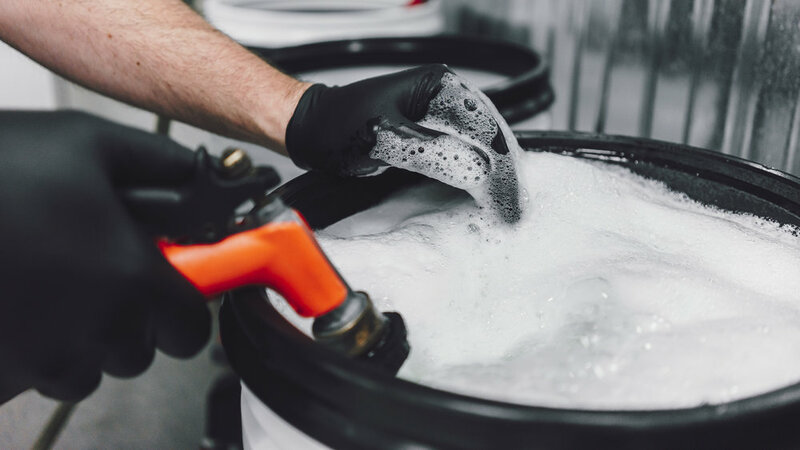 We're constantly learning and perfecting new techniques to ensure that our clients' vehicles receive the best possible care. Whether you've got one car, or 100, we'll be sure to find a solution for you. Want to get in touch with Brad? Have a question, want a quote about a special project, to talk about detailing or just say hi? We'd love to hear from you. Email, call or schedule an appointment to stop by.